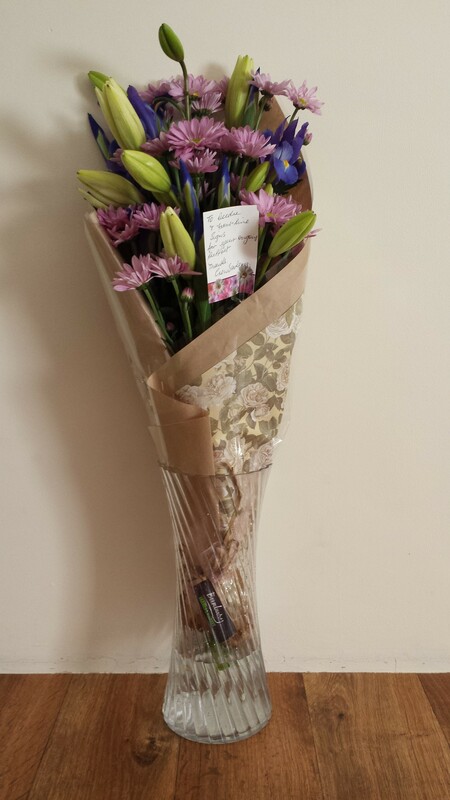 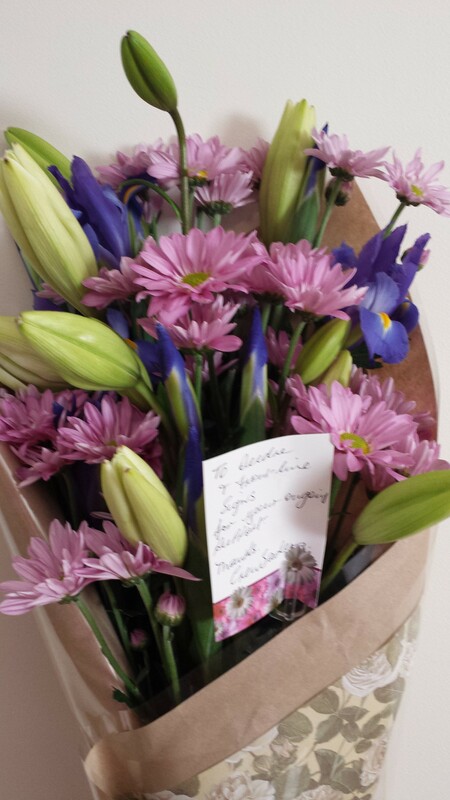 What a lovely thought when one of our local sporting teams sends us a “Thank you”. We always love to support our local community & particularly close to our hearts are the lovely ladies from the Crewsades, Breast Cancer Survivors who paddle dragonboats. Frontline Signs will always be proud to support you. 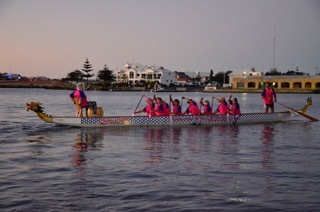 If you are interested in giving dragonboating a go then give the Pink Ladies a ring on 0412 289 650 for training times.